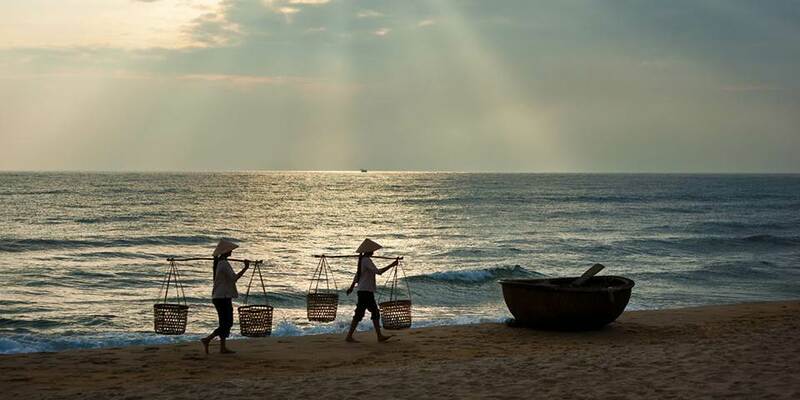 A long skinny country with a coastline on the South China Sea, Vietnam boasts amazingly varied landscapes; from precipitous mountains to uncharted forests, from emerald terraced rice fields to deserted pristine beaches. 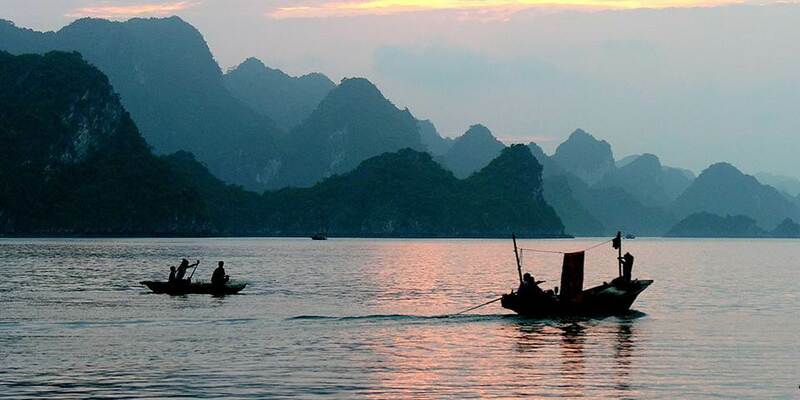 Vietnam is the best country in South East Asia in which to witness the convergence of the old and new. The cultural influences are evident everywhere. For centuries the Chinese ruled the North and introduced Taoism, Mahayana Buddhism and Confucianism. At this time Vietnam was on the great trade route from China to India and so Indian influences became apparent with the introduction of Theravada Buddhism. 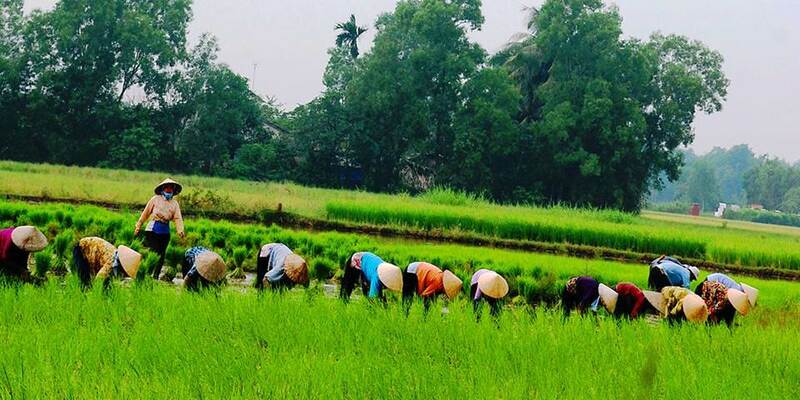 These two sophisticated cultures brought with them a wealth of scientific knowledge. The Viet absorbed the central part of the country, which was then the Kingdom of Champa, when they moved south after their defeat of the Chinese. 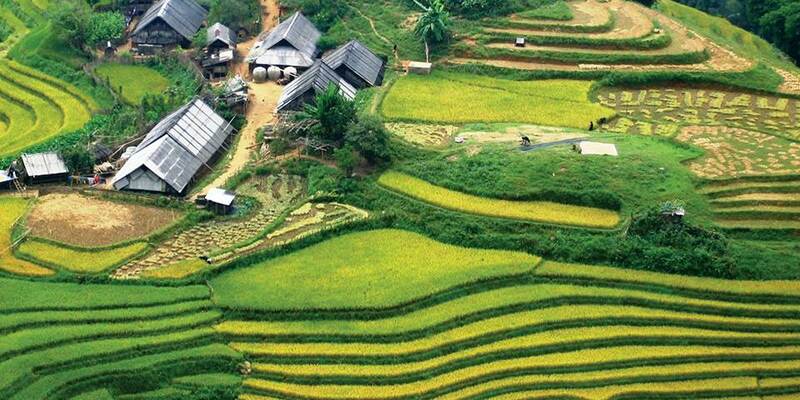 Even today the ethnic Cham people have retained their own customs, religions and handicrafts. France imposed colonial rule in 1883, which led to anti colonial resistance that would last for decades. In 1956 Vietnam fell into a prolonged and bitter civil war, which lasted until the surrender of the southern regime in 1975 at which time the country was reunified under Communist rule. Today it is a youthful nation, which is both fuelled by a huge desire for modernisation while still protective of its traditional past. In the capital, Hanoi in the north and vibrant cosmopolitan Ho Chi Minh City in the south, you will observe modern cities in the making. But along small streets, like those in the Old Quarter in Hanoi, you will still find silversmiths practicing their century-old trade, far removed from the modern changes around them. 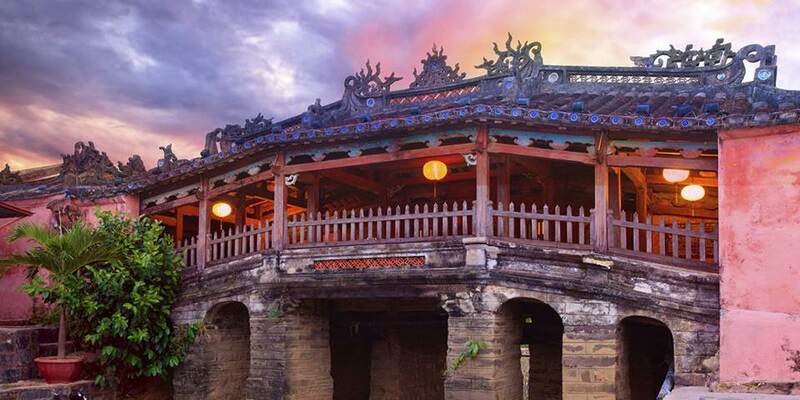 The former imperial capital of Hue and the ancient port city of Hoi An offer a glimpse into the country’s rich historical past. 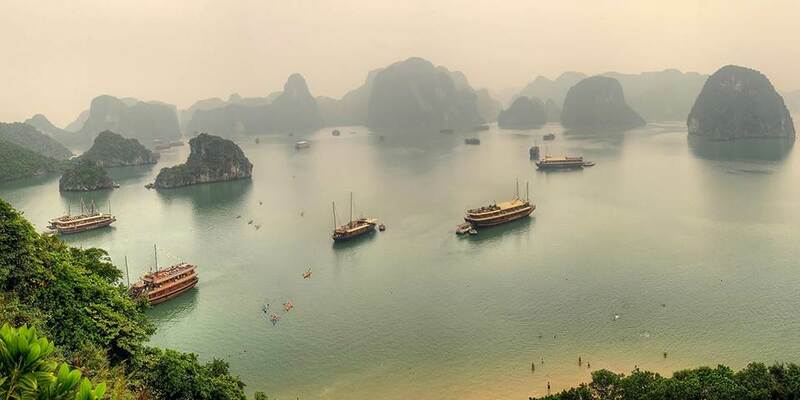 It is the contrasting characteristics of the country, from its historical past to its modern developments and its diverse landscapes and people that will leave a lasting impression.